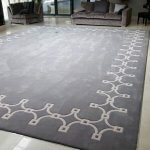 INTERIOR DESIGNERS CARPET SERVICE Interior Designers are important to Colourmatched Carpets, we know how important a quality carpet is to the finish of a room. And how it needs to complement the décor that you, as an interior designer, have perfected. To ensure that the colour, design and fitting is faultless for your client. 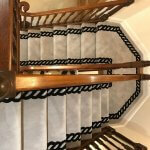 As all our carpets are custom-made to your requirements. You can be rest assured that we are firmly in control of your order. Without the need for a middleman. You are buying Direct from the manufacturer. 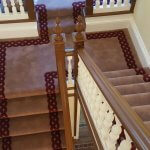 WE ARE MANUFACTURERS OF PLAIN AND BORDERED CARPET. SELLING our PLAIN and BORDERED CARPET. DIRECT TO THE PUBLIC. AT GENUINE FACTORY PRICES. 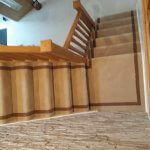 A complete Custom made Plain or Bordered Carpet service to homeowners, and interior designers. 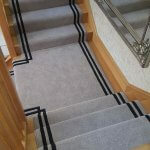 We measure, advise, quote, manufacture and fit our carpets, covering all of the UK. Our plain and bordered carpets are exclusively from us online, you can not buy our plain and bordered carpet in any carpet store. This allows you to buy a superior product direct at a genuine factory price. Pure luxury underfoot with our Pure new wool and 80/20 wool/nylon Plain and Bordered Carpet. Choose any of our border designs. Or we can manufacture your border design. 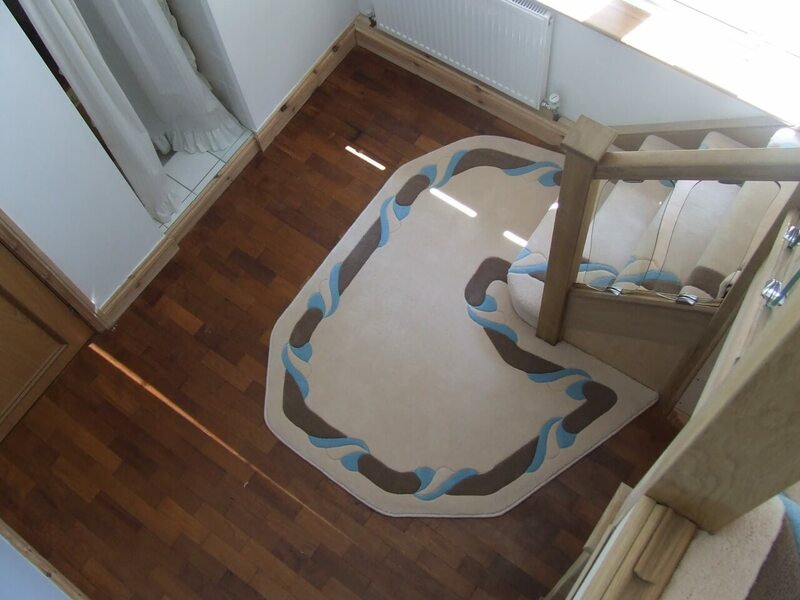 Our Plain and Bordered carpets are manufactured in any width up to 35 ft wide with no joins. We can post carpet and underlay samples, as well as photos demonstrating how your room could look. In a time where purchasing online is the norm, these samples allow you to view our quality carpets for yourself, prior to making any commitments. We can measure your carpet requirement free of charge to provide an accurate, no obligation quote without any hidden extra costs. There really is no pressure from us to make a purchase. Please take your time, consider your options and make a decision that is right for you. To request samples of our plain and bordered carpet or for further information about Colourmatched Carpets, please email sales@colourmatchedcustomcarpets.co.uk Alternatively, call 01282 844433 or 07833 114229.